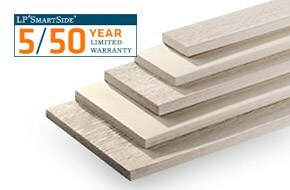 LP SmartSide Trim & Siding offers the warmth and beauty of traditional wood with the durability of LP engineered wood. It’s a complete line of high-performance trim and siding products to complement almost any building style. All LP SmartSide products feature their innovative, four component SmartGuard® manufacturing process for strength and to resist fungal decay and termites. LP® SmartSide® Trim & Fascia are the perfect accent to any substrate. Uniform in density and consistency, they’re made with our proprietary SmartGuard® manufacturing process to protect against fungal decay and termites, and are backed by a 5/50-Year Limited Warranty. 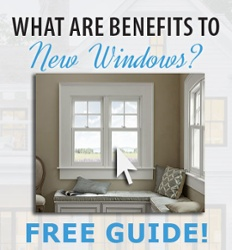 Want to know what your new siding or trim will look like on your home before you make the investment in materials? The LP SmartSide Visualizer can help! Upload a photo of your home. Pick your style. Choose your colors. 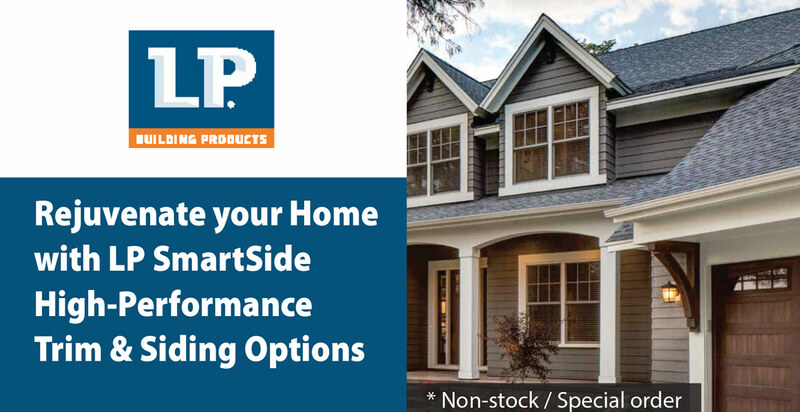 See what you can achieve with different LP SmartSide siding options. It’s easy… and FUN! Get your home renovation started now! Check out the LP SmartSide Visualizer.